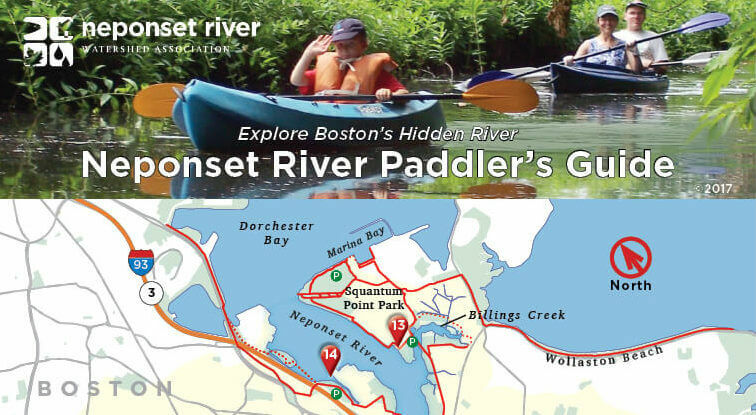 There are infinite options for exploration in the Neponset River Watershed. Take a peek at a map below and let the adventure begin! Overview map of the Neponset Watershed, from Foxborough to Dorchester. A 5.2 mile asphalt rail-trail from Neponset Vally Parkway in Mattapan to Port Norfolk in Dorchester.